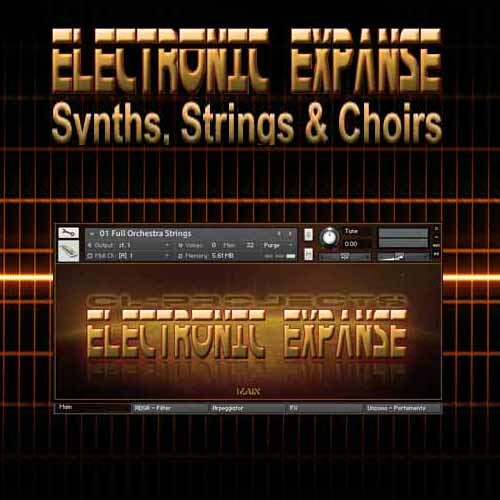 The samples from Electronic Expanse originated from a rare sample CDROM from 1987 which i transferred to the Kontakt format. The sounds are mainly electronic synth, string and choir sounds. The Roland D-50 is one of the synthesizers that was heavily used for this sound library.